There will be changes in the way trucks queue on the M20 next year. 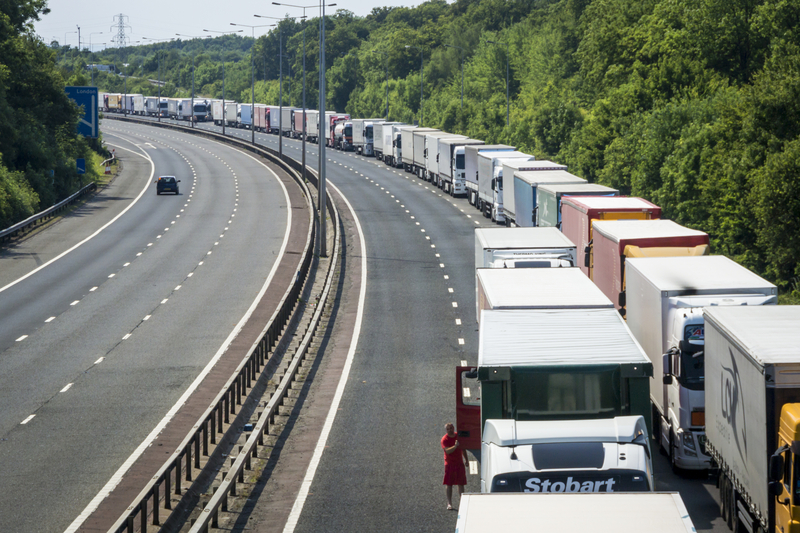 A new strategy unveiled by the UK government aims to alleviate the congestion that has plagued cross-Channel ports, and will see one carriageway closed to traffic to provide temporary parking for trucks. 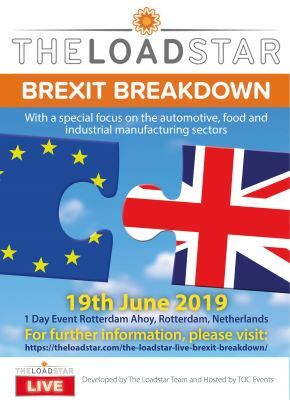 Head of policy at the Freight Transport Association (FTA) Christopher Snelling described it as a “good compromise”. He added: “The temporary solution for Operation Stack is a good compromise for operators concerned about managing queues at ports in the event of cross-Channel disruption,” he said. “Operation Brock” will remain in place until permanent parking can be built, said roads minister Jesse Norman. In 2015, queues of almost 5,000 trucks stretched some 30 miles, with reports claiming the daily cost to the UK economy was as much as £250m. Where I live a lot of express ways are famous for being backed up by trucks and suffer accidents by truck drivers.